Today we have a guest photographer and model! 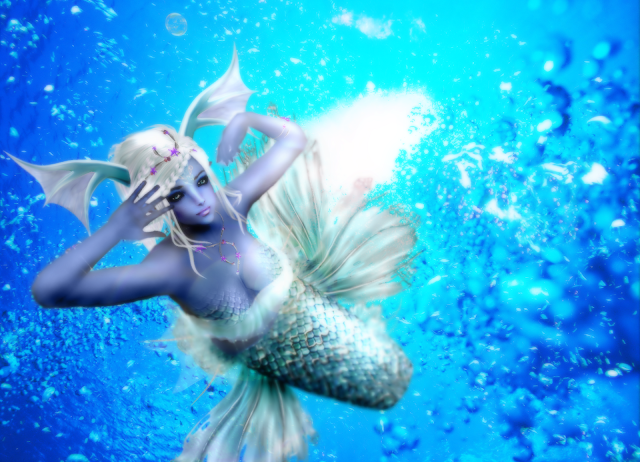 My amazing SL mother, Isaelli Warblood did this picture, and modeled for it. Isn't it awesome! She is wearing a petite av and showing some really cute petite fantasy stuff!